The drop in the Chinese share market may have some Australian developers (and their financiers) worried about whether presales made to Chinese investors, will still be able to settle. Time will tell, but it is expected this will only be a very small portion of sales. The alternative view is that many Chinese investors will now be looking at other places to put their cash and Australian Property ticks the boxes for them particularly in a time of a low Australian dollar. The Chinese share market rout is making Chinese investors more cautious and a small number will have to sell their properties in Australia because of share market losses, real estate agents say. Chinese shares have fallen by 30 per cent over the past few weeks. Michael Pallier, principal at Sydney Sothebys International Realty, said some young investors had been caught out in the share market rout. "There will be some people who have to sell properties but I don't think very many." 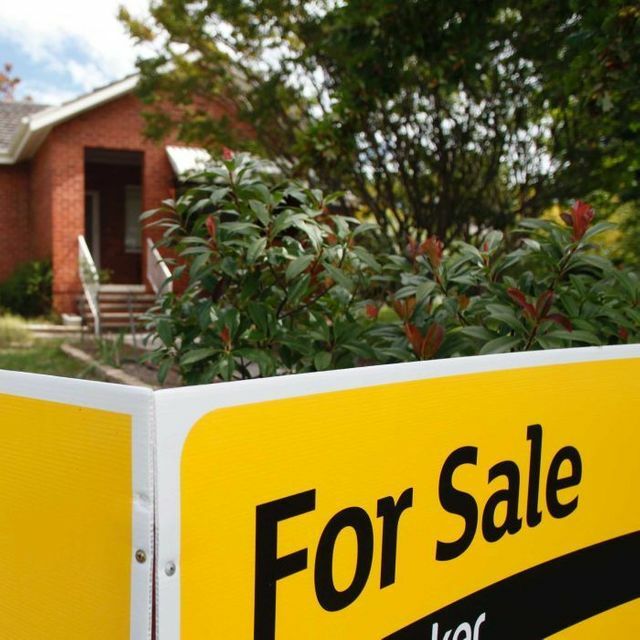 Dominic Ong, the senior director for Asian Markets at property group Knight Fredank, agreed that in a small number of cases Chinese investors in Australia would have to sell their properties. "That is a possibility but to a very, very limited number of investors," he said.